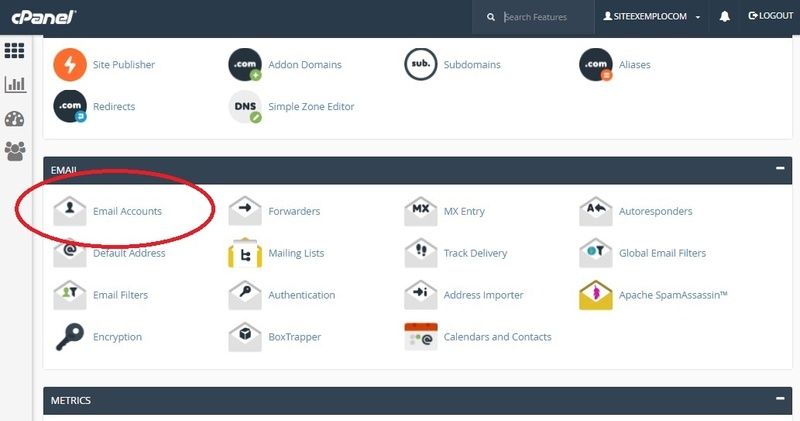 This article shows the entire process to create an email account in cPanel, manage this account, acess the webmail, and configure your email client. This article was based in a Copahost cheap web hosting server. Just click in the option Email Accounts, which is located right under the tab Email. Now in this screen, you have to choose the username and password of your email account. In Mailbox Quota, you will choose the disk space limit for this email. We advise to create email accounts in cPanel using a high quota size, or else, with unlimited quota. This will prevent you from running our of space and losing email messages. You must enter the email and the password just configured. Important: you have to replace yoursite.com with your domain name. 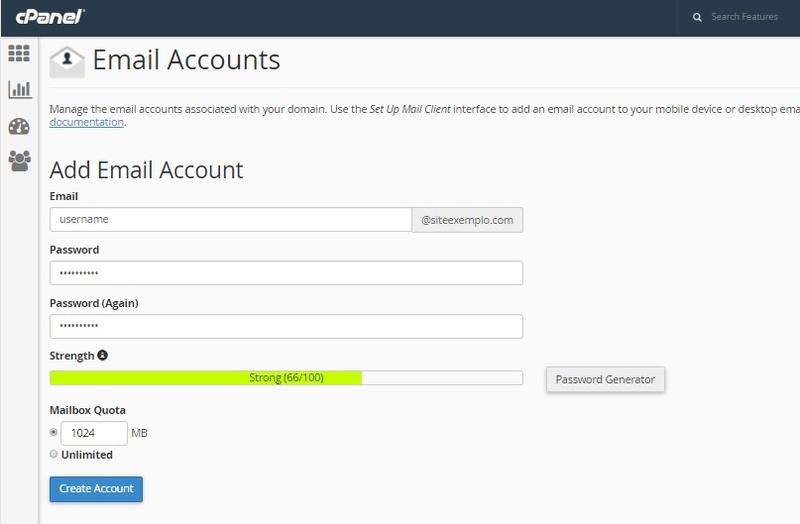 In cPanel, inside the Email Accounts option, we can also manage the emails. 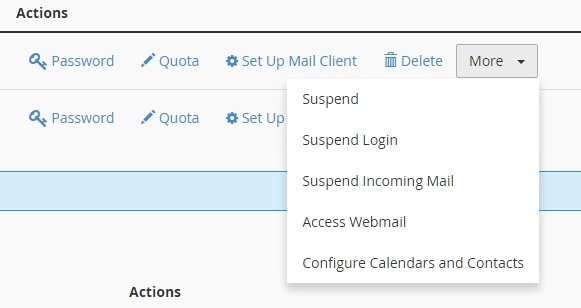 By clicking in the More box, you will have some aditional options to manage your email accounts, such as Suspend and Suspend Login , which will block temporarily the user email, Suspend Incoming Mail, that will deny new emails from being received . 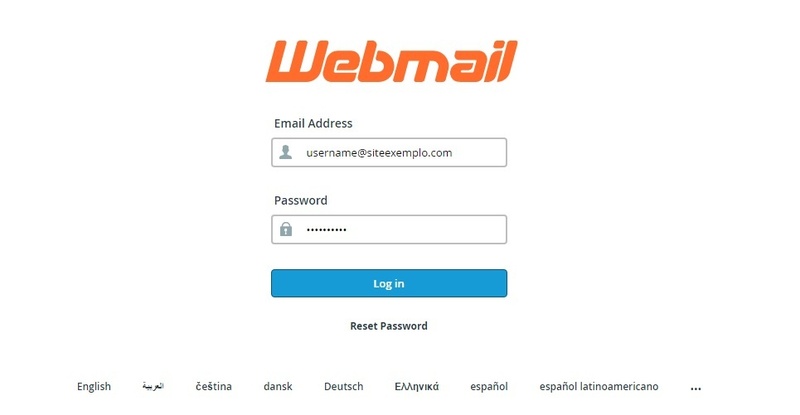 Access Webmail, which will lead you directly to the user webmail. And Configure Calendars and Contacts.